Complete Domestic and Import Diagnostic, Mechanical, Collision, Painting, Tires and Towing Automotive Repair Service Center. 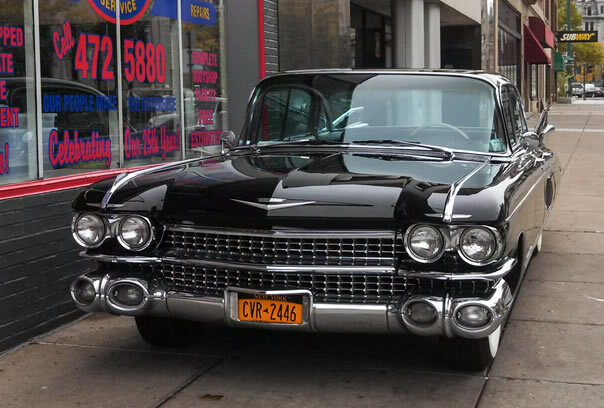 From New York State inspections and oil changes to all major vehicle repairs. From dings and scratches to major collision repair. We use the highest quality of products. Guaranteed quality work. Roadside assistance Monday through Friday 8:00am to 6:00pm.